Metanoia Course - Viktória G Duda, Ph.D. Isn't it curious that while we learned about things like calculus and plate tectonics, memorized the dates of ancient battles and by-gone kings, we have never received any knowledge about ourselves? ​Why weren't we given the "user manual" to our own mind, the most powerful tool to make the best out of our lives? 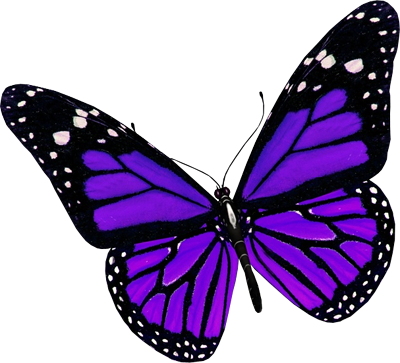 ☼ align with and fulfill your own personal destiny. 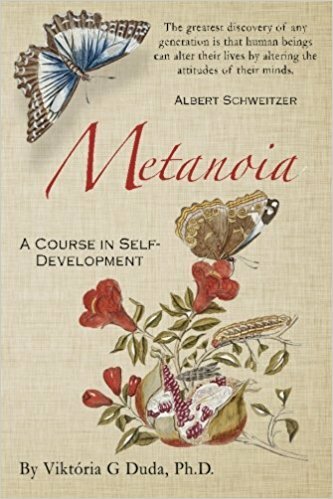 The Metanoia course runs throughout one year, with one session per month, usually on the second Sunday at 5 pm (Greenwich Mean Time). ​Each session lasts for 2-3 hours, including guided meditations and discussions, which will leave you inspired and energized. The first three sessions give you an introduction how the inner world works and how you can work with it. This part takes you on an inner journey through all major areas of your life, to clear hindrances, improve those and set you up for your own most authentic path. This third, and possibly most intriguing part addresses the metaphysical aspects of our lives - not from a point of belief, but whatever empiric evidence is out there! The greatest discovery of any generation is that human beings can alter their lives by altering their attitudes of mind . This is the book which accompanies the course.